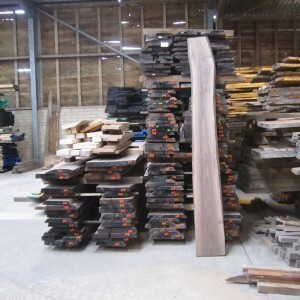 Posted on 6 December 2011 in cladding timber, flooring timber, furniture timber, joinery timber. Leave a comment! 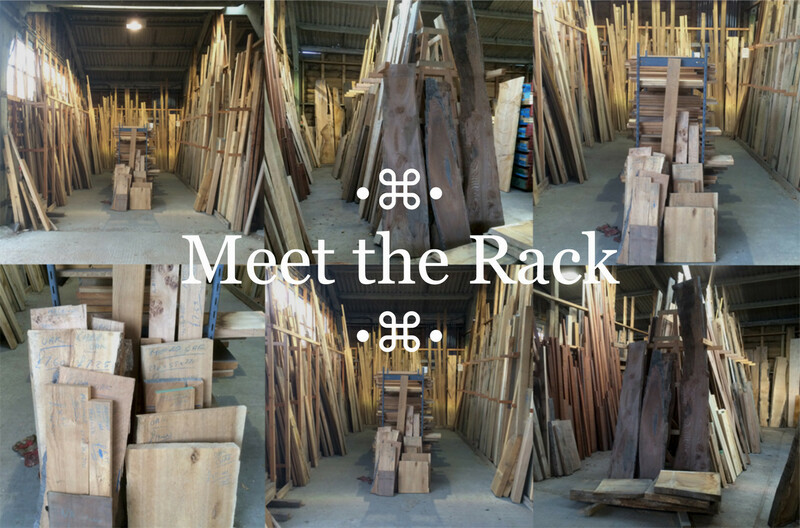 It sounds ominous… “The Rack” but it really isn’t. 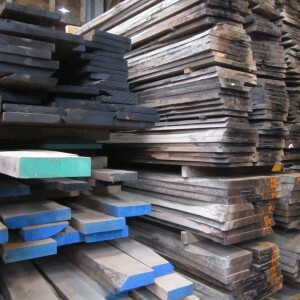 It’s a timber rack … it’s a rack for timber. Posted on 14 November 2011 in woodland management. Leave a comment! This weekend the English Woodlands Timber Forestry team – David Funnell with Geoff Townsend and his HIAB crane – are having a change of job description, being Christmas tree suppliers extraordinaire. 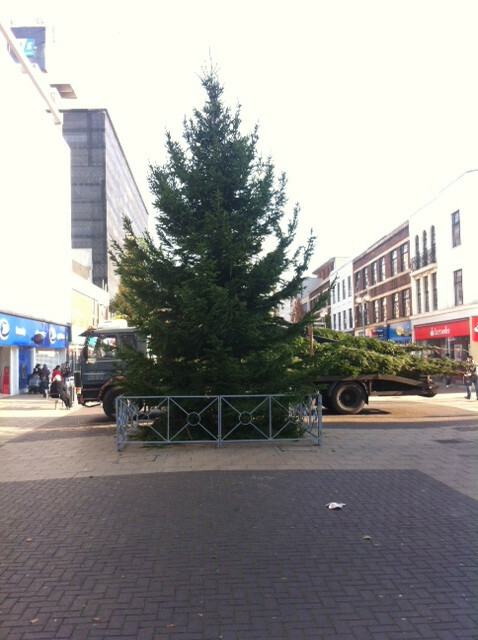 They were hard at work spending their Sunday erecting the first Chistmas Trees of 2011 for Ilford, Wanstead, Hainault & Seven Kings town centres.